Big Day In is an action-packed event designed and performed by Motiv8sports, for students celebrating the end of primary school. 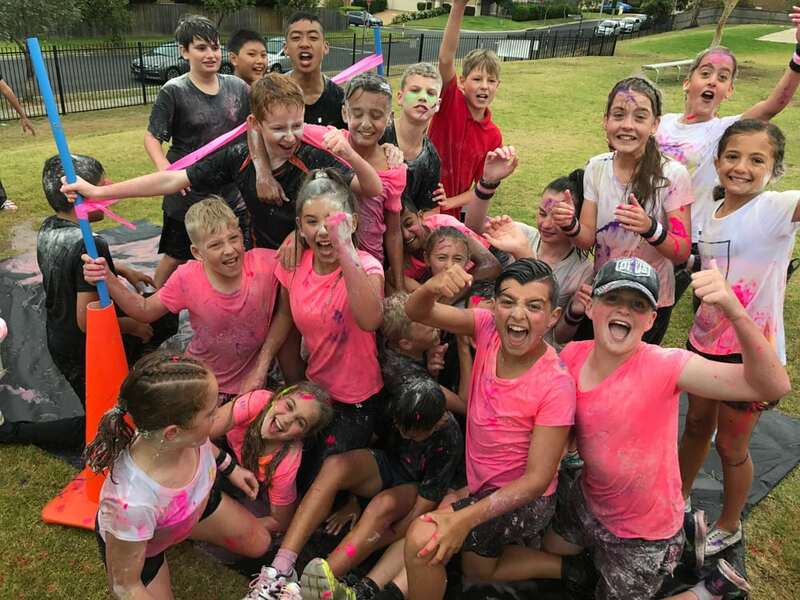 Why go on an unsocial outing to the movies or have a picnic when you can get wet, wild and messy in an atmosphere fuelled by participation, teamwork and leadership? 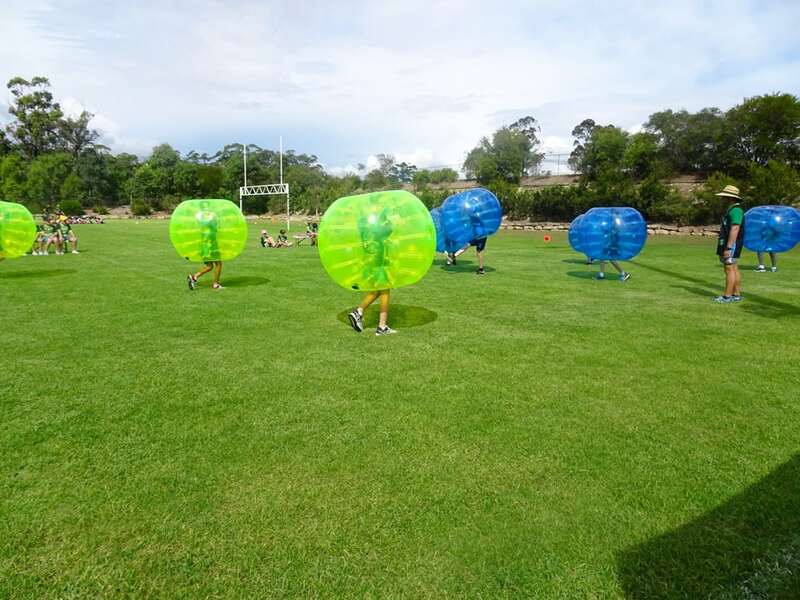 This is an exclusive event where students have fun in a safe and positive way. The best part, is that students forget that they are actually learning valuable life skills on a day they will remember for the rest of their lives. Big Day In can be performed on a school oval or local sporting field with access to a tap/water supply. For schools and teachers, the Motiv8sports crew will ensure all areas are returned to their original clean state at the conclusion of the day. A wet weather plan is rarely needed as this event is performed in December. Most years our Big Day In events book out, with some schools now in their 15th consecutive year of hiring Motiv8sports to perform. From start to finish the Motiv8sports team were professional, energetic and incredibly passionate about delivering a day our students will never forget. Our Elev8 Leadership event is designed for schools looking to develop leadership qualities in their students. 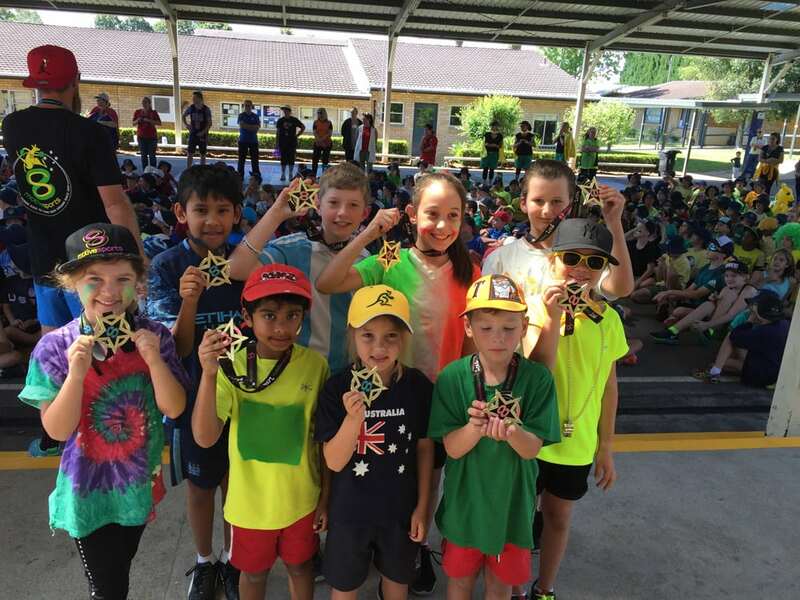 In Year 5, students are often identified for positions of potential leadership such as school and house captains. Motiv8sports provides schools with the ultimate 1-day in-school event sure to challenge, educate and empower every single student. This event provides teachers with a fantastic opportunity to welcome our independent staff to facilitate leadership driven activities. Teachers can sit back and assess each students’ true leadership potential. SCHOOL EVENTS ARE OFTEN PRE-BOOKED 12 MONTHS IN ADVANCE. DON'T MISS OUT, ENQUIRE TODAY. We have a long list of solutions designed to suit groups from 20 to 700 students, and have a professional and passionate staff experienced at working in school settings. We have some amazing, pre-designed events for schools and can also custom design events to suit your requests. We love working with schools to motiv8 children through an innovative approach to sports entertainment.